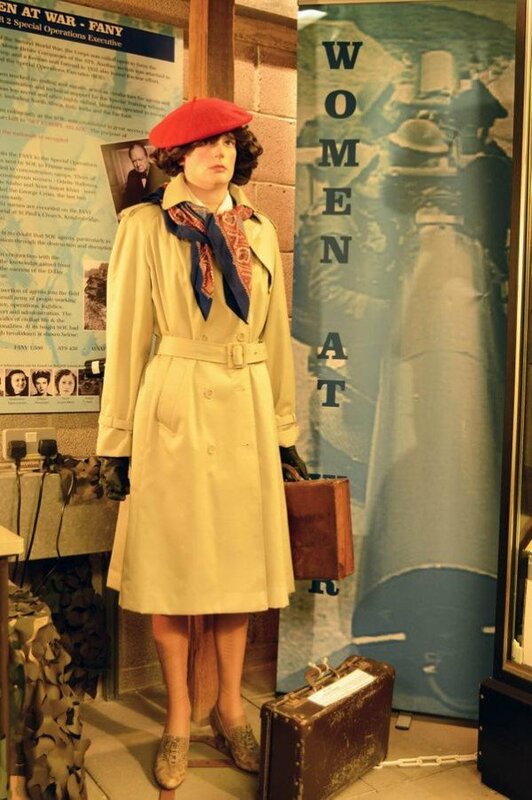 Discover the Royal Signals’ links to the amazing world of codes and code breaking and spies and decoys. Find-out how spies and agents have used codes to guard secrets from the enemy. Learn how to code and decode messages using early codes. See a genuine Enigma machine and other equipment used in WW2. Find out how decoys and propaganda play an important part in the world of codes and coding. Consider the impact of cryptography – encryption and decryption -for todays modern Army. Ever since humans began writing they have been communicating in code. The obsession with sending secret messages has had dramatic effects on the outcome of wars, monarchies and individual lives. The oldest recorded method of sending a secret message is to conceal it. Concealing messages can be traced back to Ancient Greece; the ancient Greek historian Herodotus wrote of how Dermaratus, a Greek living in exile in Persia, did just that. In 480 BC the Persian Emperor, Xerxes moved to attack Greece. The Greeks were forewarned of the attack by Demaratu. Demaratus had cunningly wrote a message on a wooden tablet and covered it with wax. The tablet was subsequently smuggled out of the country, allowing vital information about the proposed attack to be passed to The Greeks. Obscuring messages so they can’t be read even if intercepted is known as Cryptography (Greek for hidden writing). Hiding messages resulted in the development of codes, secret languages and ciphers. A Code is essentially a secret language that is used to conceal the meaning of a message. A Cipher conceals a plain text message by replacing or scrambling its letters. Enciphering results in a Cipher text message and Deciphering converts the message back to a plain text message. Today with the growth of cyber the need for codes and code breaking, encryption and decryption is greater than ever. Good code ensures only the person or organisation for whom the code is intended can understand it. Safe transmission – ensuring the code isn’t intercepted or tampered with before it reaches its intended destination – is key. Royal Signals are The Army’s communicators. A significant part of their work involves the safe and secure transmission of messages with Signallers using increasingly complex encryption and decryption methods to achieve this. 10 Signal Regiment (10SR). They provide specialist services such as Information and Communication Services (ICS) and Information Assurance (IA). 10SR also have a special role in providing communications for electronic counter measures (Force Protection). 14 Signal Regiment specialises in Electronic Warfare (EW). EW involves using the electromagnetic spectrum to find, exploit, impede or attack the enemy. 18 (UKSF) Signal Regiment provide specialist communications including signals intelligence and electronic intelligence. Ensuring safe, secure communications and security is an essential part of special forces missions. 22 Signal Regiment provide Information and Communication Support (ICS) on land and in the air. Signallers often carry out work that is secret and specialised and on a strict ‘need to know basis’. Serving soldiers must have the right level of vetting and security clearance to work in specialised environments; even then, if something isn’t part of their work, they won’t be privy to it. Do take a look at this short video below which features the work of Royal Signals specialists working with other cap-badges to combat the cyber threat. You can get a feel for what goes on in the world of codes and code breaking by visiting The Royal Signals Museum. To find out more about Royal Signal, the work they do and career opportunities see www.army.mod.uk/signals/signals.aspx.